The secret ingredient to your business's needs. We are passionate about growing your business through smart financial solutions. Instead of using your capital, purchasing a business asset through Asset Based Finance, will leave your business with more cash flow for other purposes. We understand the difficulties that businesses face in getting funding for assets that will take their business to the next level. 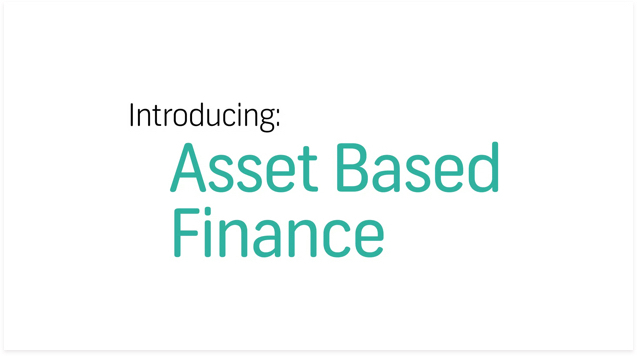 Instead of using your working capital, purchasing a business asset through Asset Based Finance (ABF) will allow your business to grow at an ideal pace, leaving cash flow available for other business needs. across various asset classes on a variety of assets. Use an asset while paying for it over the agreed term, with the option of taking ownership at the end of the term. Islamic asset finance enables you to finance your assets for your company in a Shari'ah-compliant manner.